I am happy to be participating in the San Diego Writers, Ink Fall For Writing Conference this September! I will be doing a panel on children's literature with Marcie Colleen and Margaret Dilloway on Sunday, September 10 at 11 a.m. Check out their website for registration and event information. My second panel is now on the draft schedule for WorldCon 75, and this one is about when it's time to stop fussing over your stories and get them out into the world. 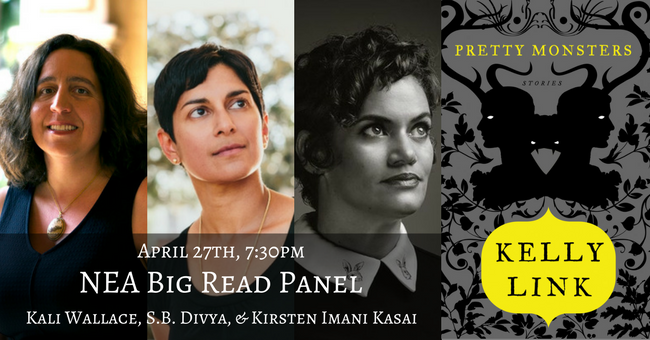 And, honestly, don't come to this one to hear me talk--come to this one to hear the wisdom of the other amazing panelists! The plot works, the character interactions and dialogue flow well but, there's just "one or two more things" you need to fix. This way lies madness. Edits and rewrites are part of the writing process but at some point you need to stop polishing your work and submit it. Our panelists offer advice on figuring out where that point is and getting enough confidence in your work to submit it. The preliminary WorldCon 75 schedule is online, so I can announce my participation in the following panel! (As always, details may change.) I am very excited for this chance to talk about representation and diversity of stories in young adult literature. If you're going to be at WorldCon 75 in Helsinki in a few weeks, stop by to join the conversation! Are asexual characters well - or at all - represented in YA fiction? Is romance such an integral component of Young Adult fiction that it simply cannot be left out at all? On Saturday, June 10, I will be reading at The Foundry #5, a literary reading event hosted by San Diego's So Say We All, a literary and performing arts organization. The Foundry is once again taking over the Public Square Coffee House in La Mesa, CA. The readings will begin at 7 p.m. I'll be there along with writers Matt Young, Hari Alluri, Elizabeth Marro, and Steph Cha. Please join us for an evening of literature and food and drinks! Everybody is welcome. The Foundry #5 - Saturday, June 10 at 7 p.m.